Amazon is known for its fast delivery capabilities, with services such as Amazon Fresh and Prime Pantry, and now the company is trying to appeal to discount shoppers by offering hundreds of super affordable generic products. 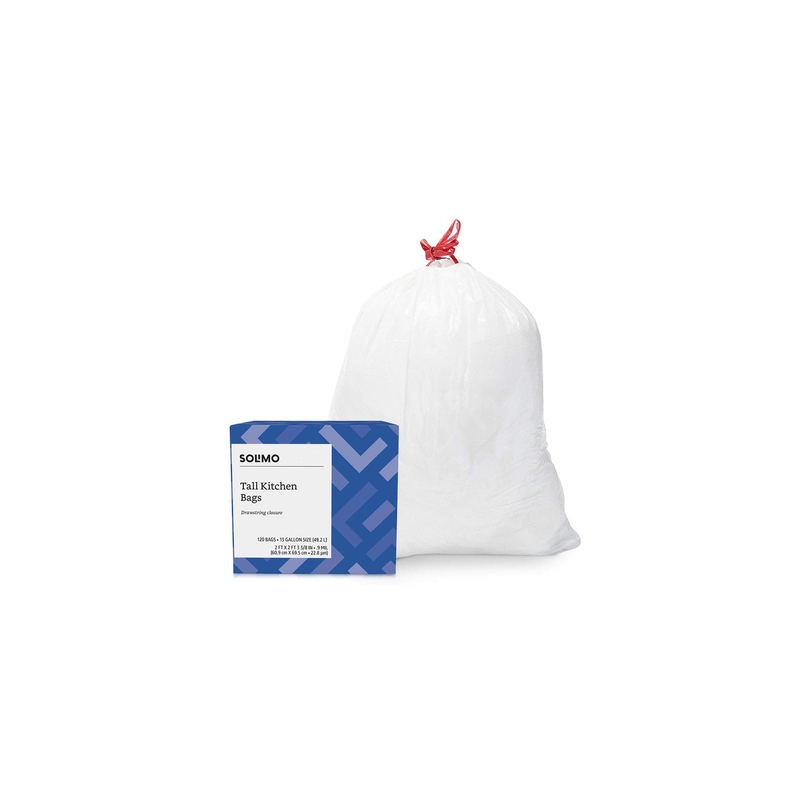 Stock up on 13-gallon trash bags for your kitchen with either a 90, 120, or 200-count box. To buy: $14 for 120-count box; amazon.com. Give teeth a bright, white glow with these enamel-safe treatments. One box includes two weeks worth of teeth-whitening treatments. 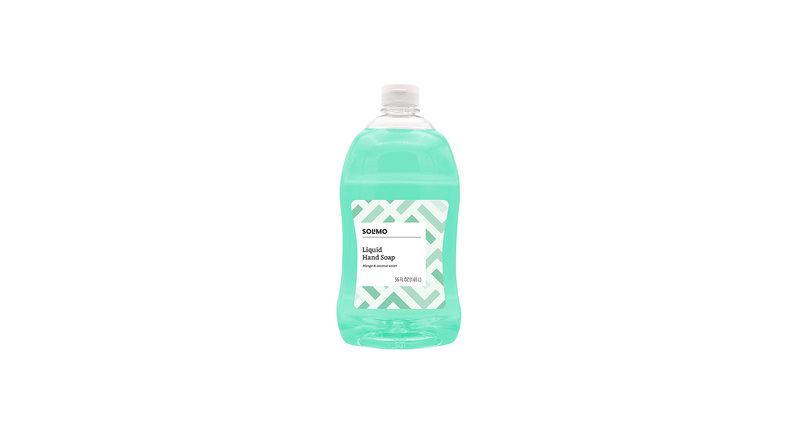 Keep this 56 fluid-ounce bottle of hand soap with your cleaning supplies to make sure you always have soap on hand to refill your dispensers. 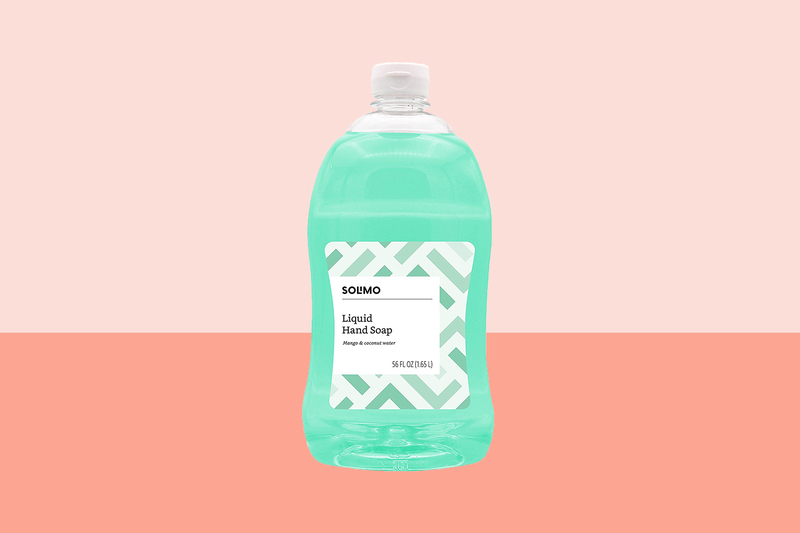 Plus, you’ll love the fresh mango and coconut scent. 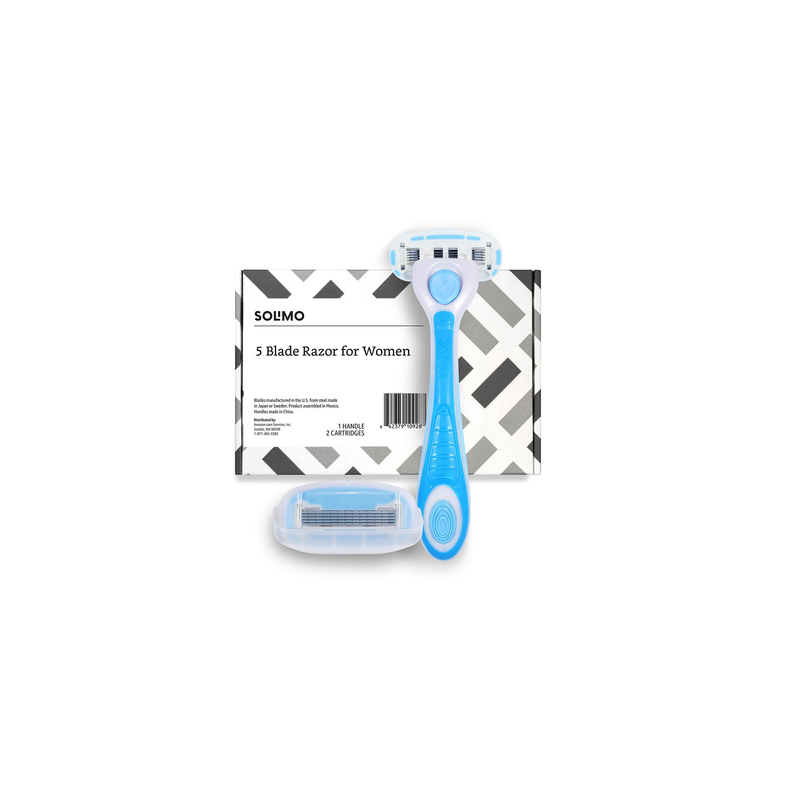 Once you buy this razor kit, which includes one handle and two razor blade refills, you’ll spend less than $2.20 on each future refill. 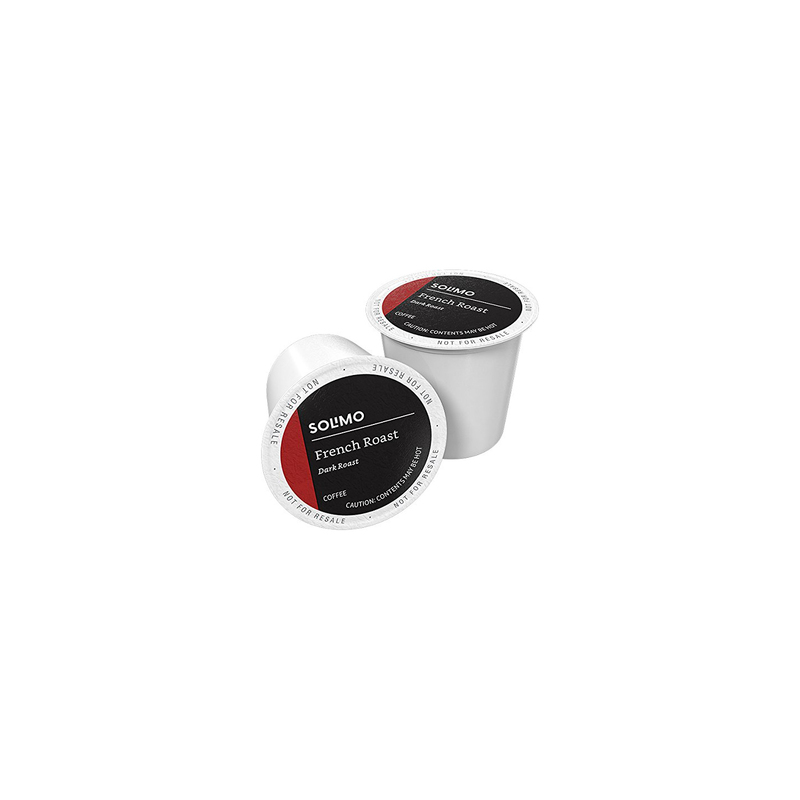 If you love daily cups of coffee, the Solimo line offers several different roasts and flavors. 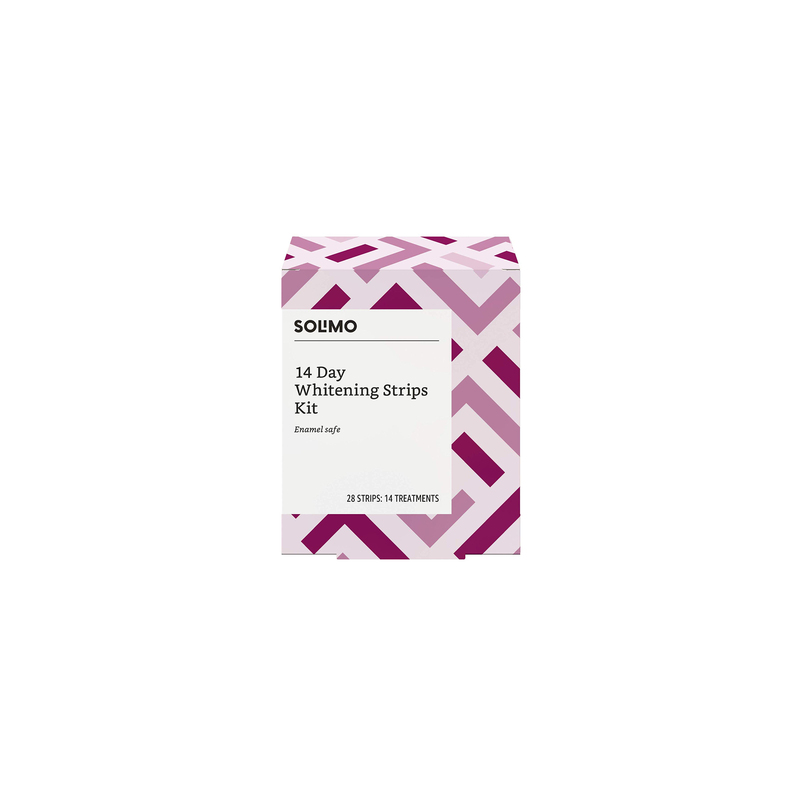 With this 100-count box, you’ll be spending less than 40 cents on each cup. To buy: $34 for 100-count box; amazon.com. 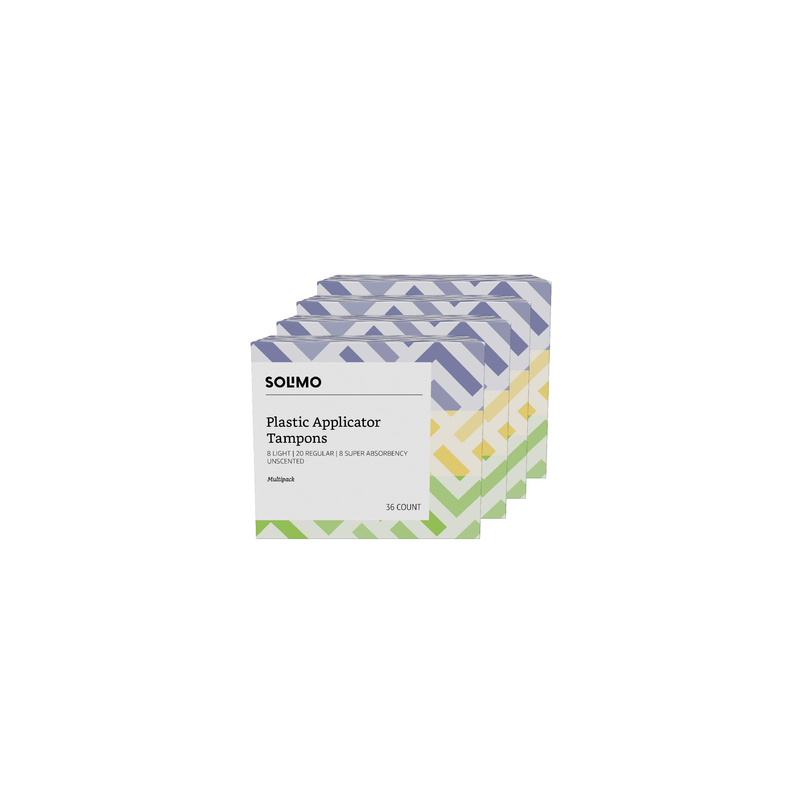 Compared to other brands of tampons, Solimo’s pack is super affordable. Each box includes a mix of 36 light, regular, and super unscented tampons. To buy: $21 for 144-count pack; amazon.com. 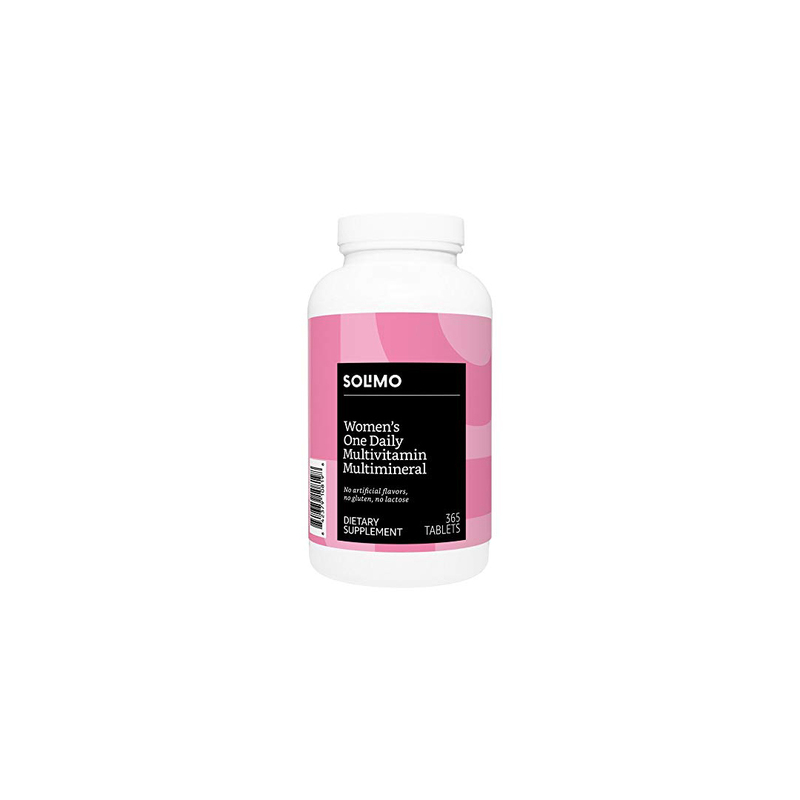 If you’ve been looking for a cheap daily multivitamin that works, this vitamin is both gluten and lactose free and is specifically formulated for women. To buy: $17 for 365-count bottle; amazon.com.